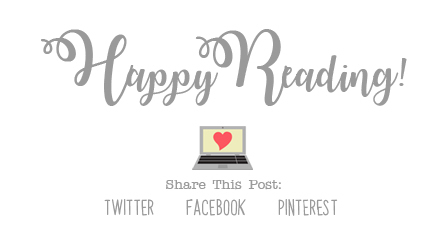 The Reader Bee: My November 2018 Wrap Up & Book Haul!! 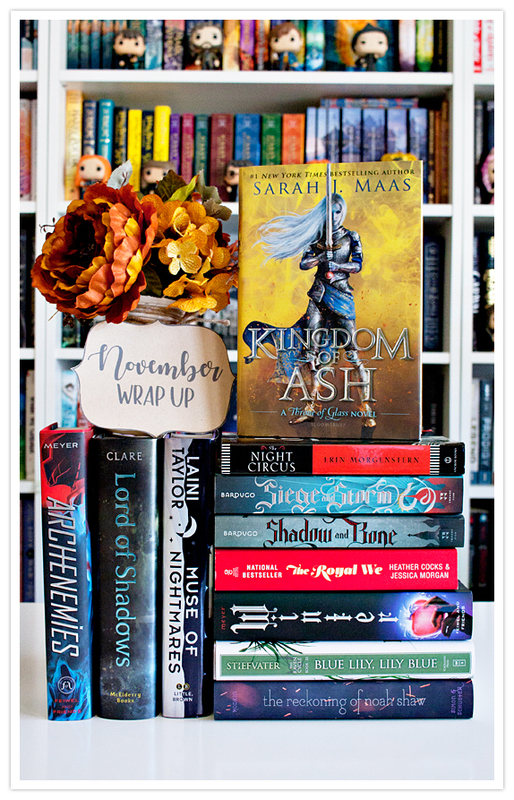 My November 2018 Wrap Up & Book Haul!! 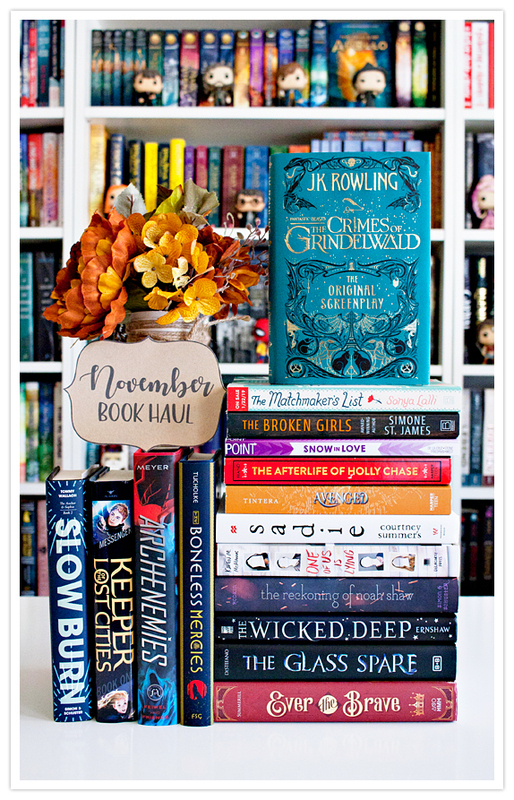 Happy Last Day of November, fellow Bookworms!! Did you have a great reading month in November?? and added a lot of new books to my collection! but it was definitely a great month for new books! Can you believe that we only have one more month left in 2018?! I'm hoping to take advantage of the month to read as much as I can. And hopefully I'll have a great update for next month! !